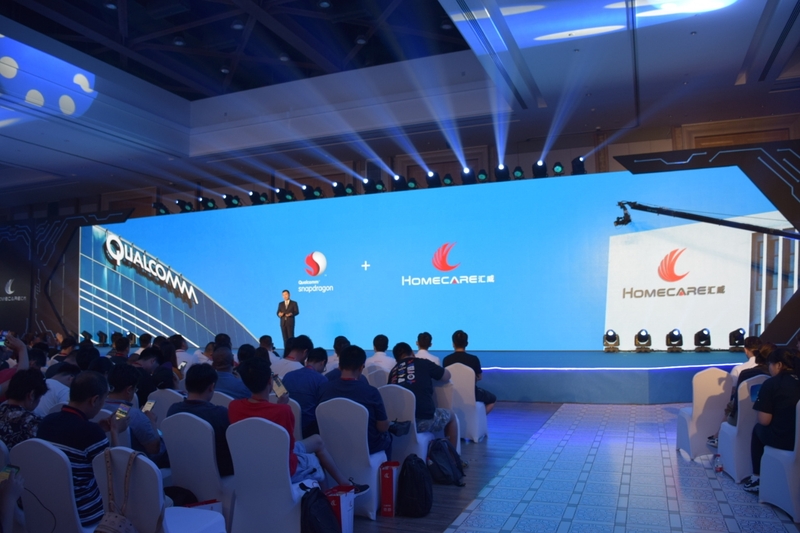 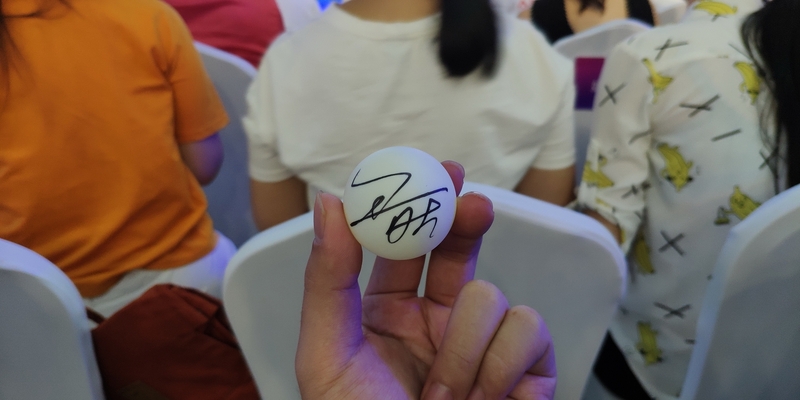 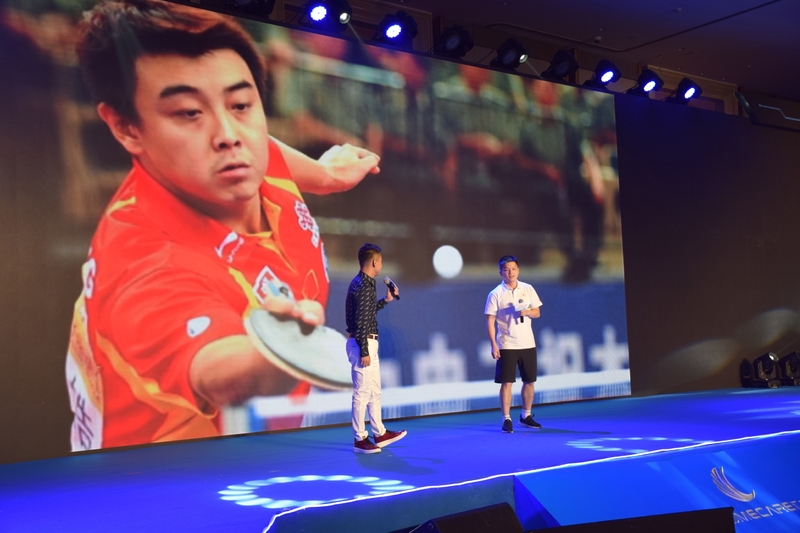 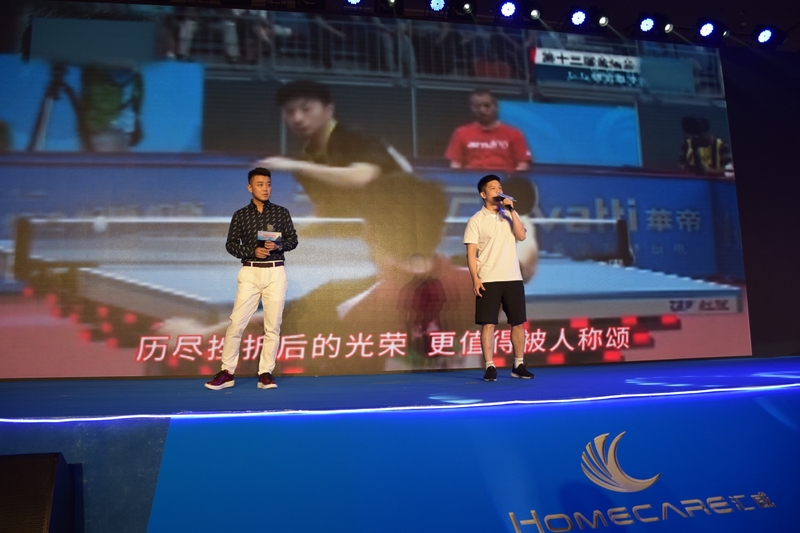 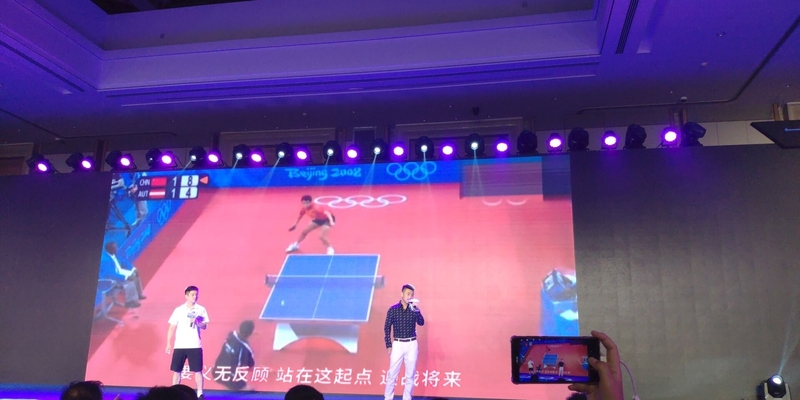 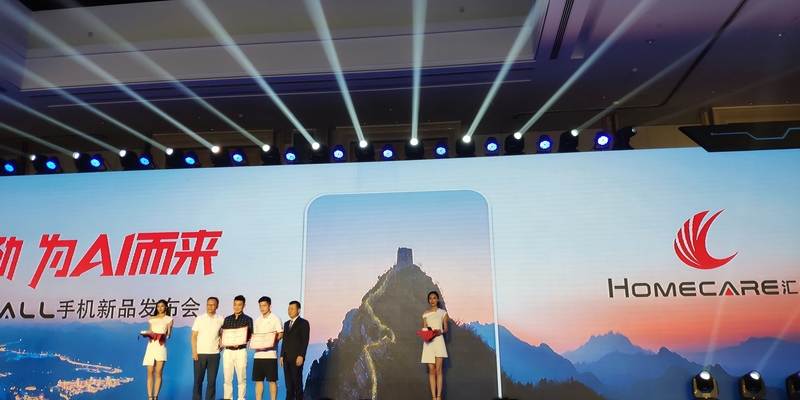 This conference, Hui Wei also specially invitedTable tennis athletes Wang Hao and Fan Zhendong acted as spokespersons and chief experience officers of Huiwei Mobile PhonesThe two also sang the theme song of "The Power of Heaven" by Away. 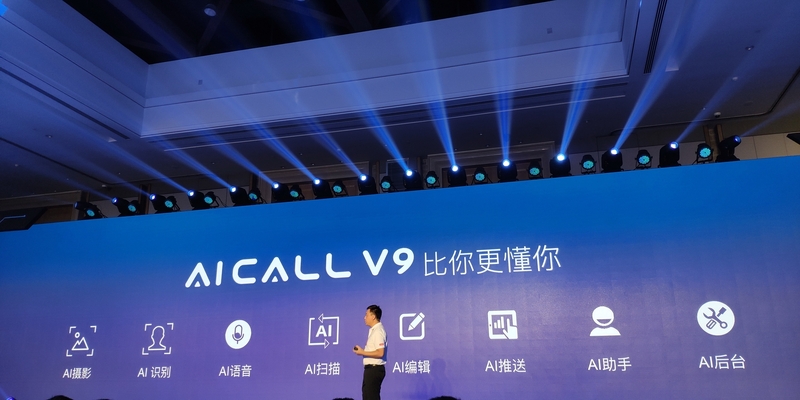 Hulk AICALL V9 uses a slim all-metal body design, thickness is only7.5 mm, "Mercury arc" back, rounded transition on both sides, aviation-grade aluminum alloy CNC, 130 processes, 205 sand blasting surface, highlighting the CNC side lines, exquisite R angle. 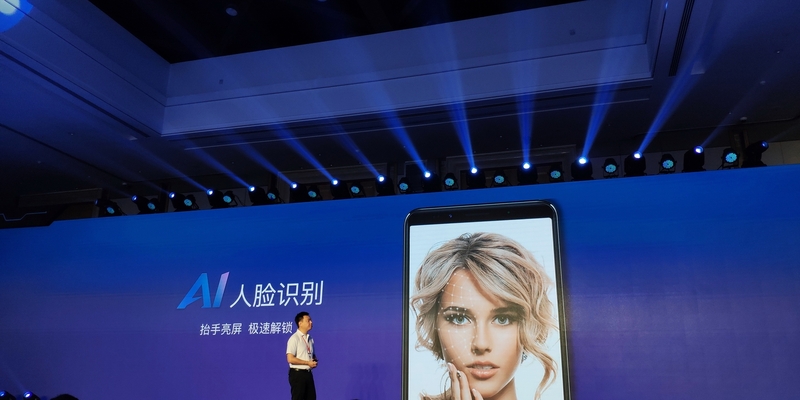 The screen isA 6.01-inch AMOLED full screen with a resolution of 2160 × 1080 and 85.6% of the screen, 16.7 million colors, brightness 480nit, contrast ratio 100,000: 1, color saturation 100%, and1.47 mm narrow border, known as grip is equivalent to the traditional 5.5-inch mobile phone. 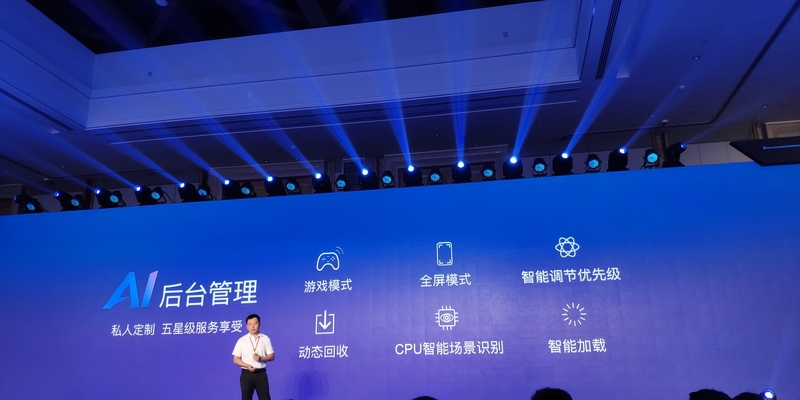 Huiwei phones previously had One Finger Zen five-button interactive technology, nowCombining the back fingerprint button with One Finger Zen 2.0 six-button interactive technology, one key can easily operate six kinds of function interactions, including: 0.1 seconds bright screen unlocked when the screen is turned off, long press camera mode in the camera mode, long press time Answering, tapping back in the app, double-clicking in the app to return to the desktop, and scrolling left and right while browsing through e-books and photos. 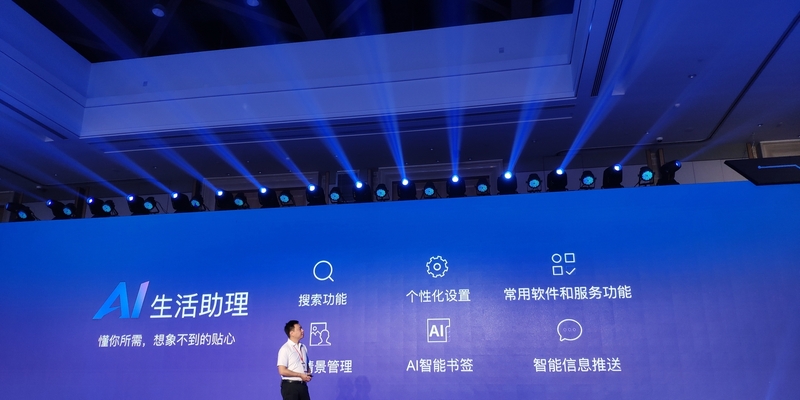 In terms of photographing,Rear Sony IMX398 16 million pixels + IMX350 20 million pixels AI ultra-sensitive dual camera, With 1.4 micron large pixels, F1.7 large aperture, 6P sapphire lens, Dual PD dual focus support. 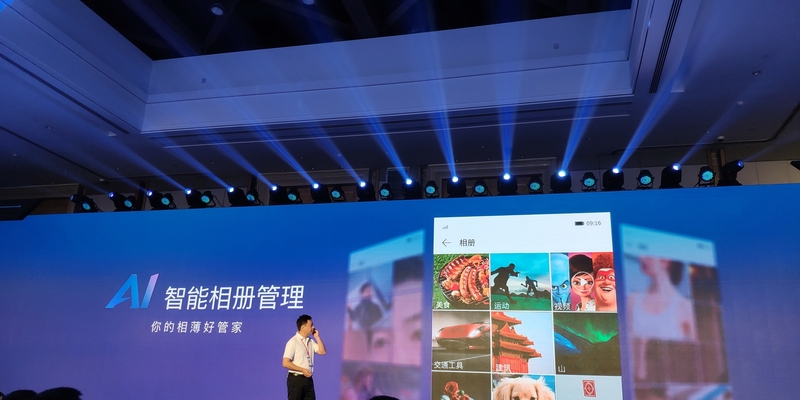 With the United States Rainbow software professional algorithms, support for portrait mode 3.0, for the human face algorithm optimization, while upgrading portrait background blur algorithm, dark light enhancement algorithm. 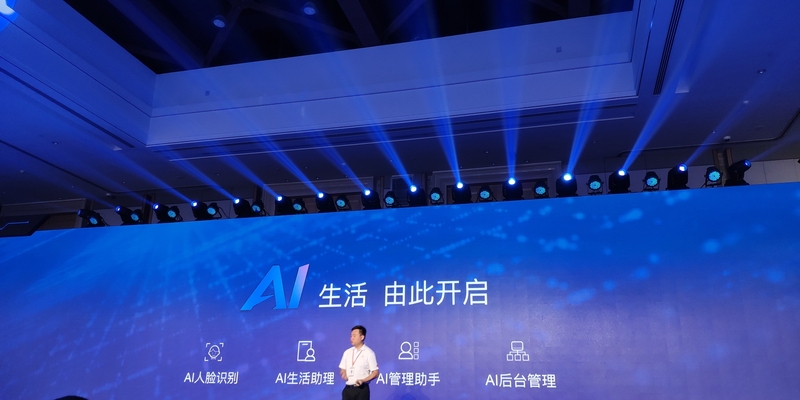 AI artificial intelligence is indispensable for nature. 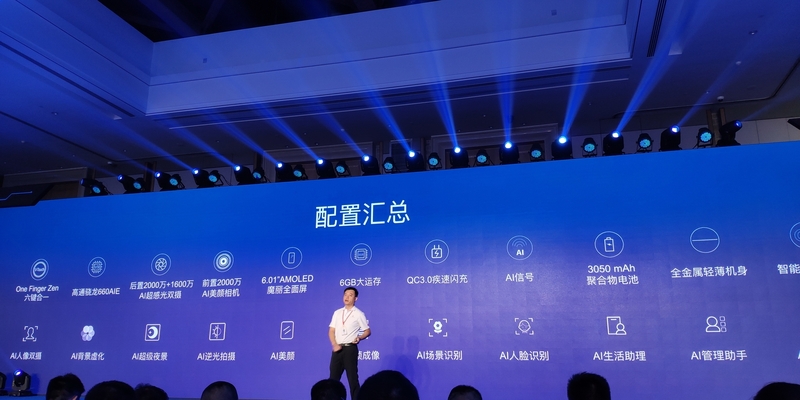 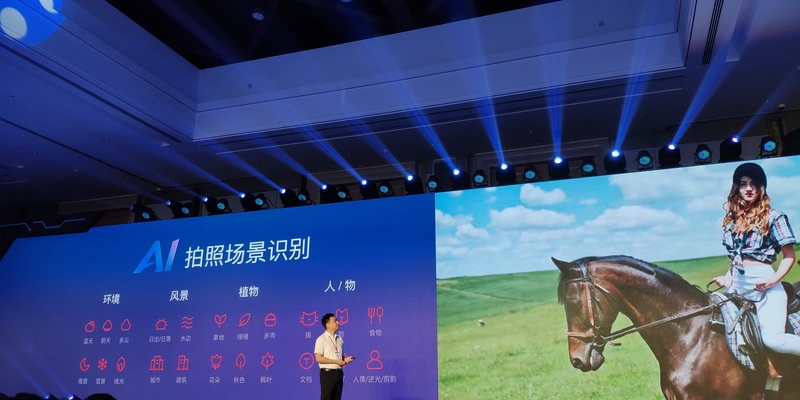 There are quite a few names, including post-production supportAI camera scene recognition, Including the environment, landscape, plants, people, etc. 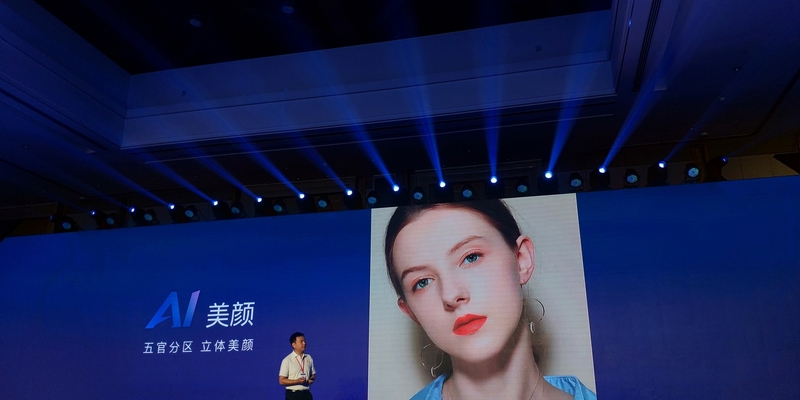 PrepositionedAI Beauty's Sony 20 megapixel (F2.0)Depending on gender, skin quality, and ambient light, it can match beauty programs and distinguish facial features to achieve a three-dimensional beauty. 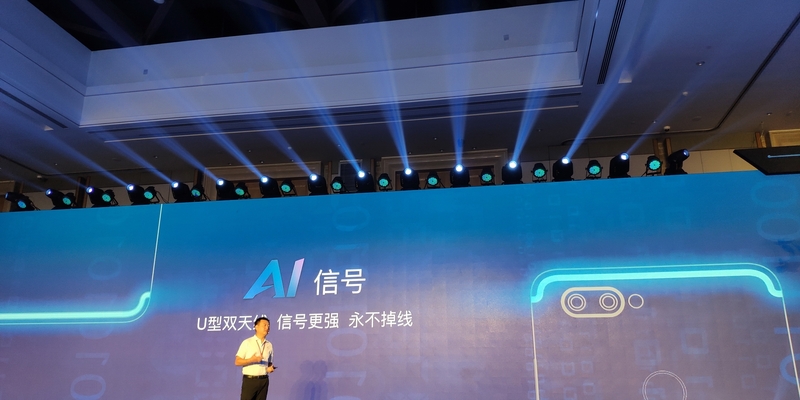 Of course, it also supports AI face unlocking. 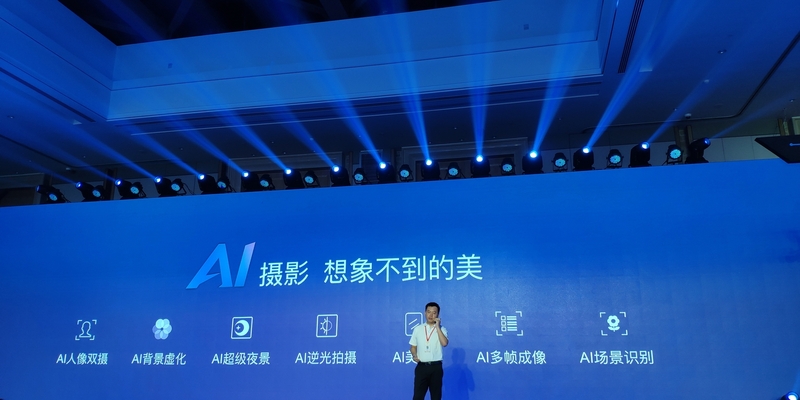 Beside this there isAI photo album management, AI life assistant, AI management assistant, AI background management, AI signal (U-type dual antenna) and so on. 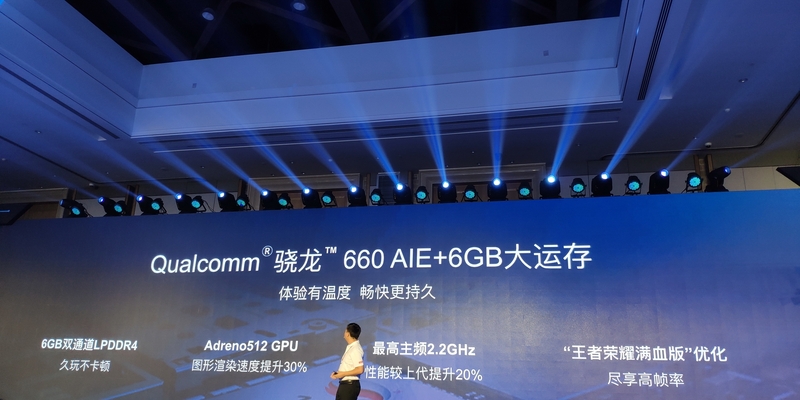 Other configurations include: Snapdragon 660 processor, 6GB memory, 64/128GB storage, 3050mAh battery, 18W fast charge, dual card dual standby full Netcom 3.0 4G+ (VoLTE/High Speed ​​Rail mode), 802.11ac, Bluetooth 5.0, USB Type- C interface, TFA9890 smart power amplifier chip, Android 7.1 system and so on. 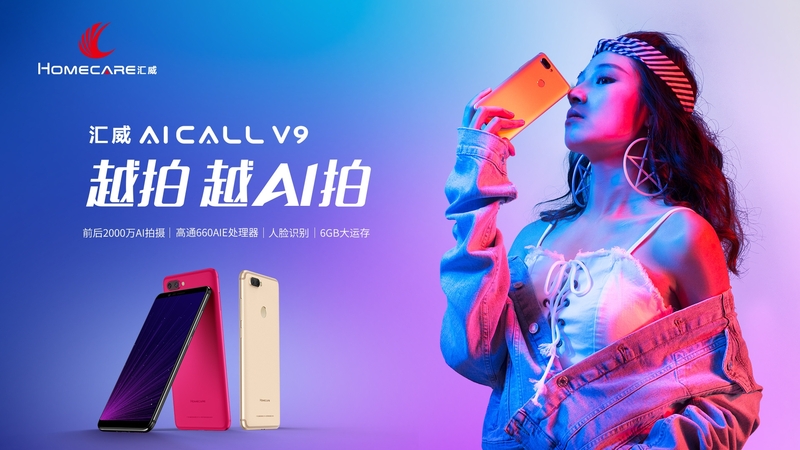 The last is the price,Meeting Granville AICALL V9 6+64GB 2399 yuan, 6+128GB 2799 yuan, providing flame red, streamer gold, magic night black three styles. 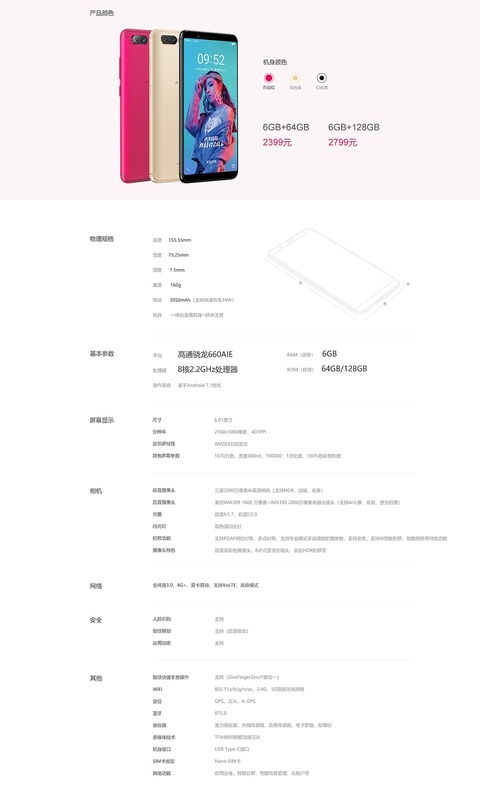 AICALL S9The introduction is very simple.5.99-inch 18:9 full screen, Xiao Long 450 eight-core processor (1.8GHz A53), 4GB LPDDR3 memory, 64/128GB storage, rear 1300 +1300 megapixel AI dual-camera, support for face recognition. 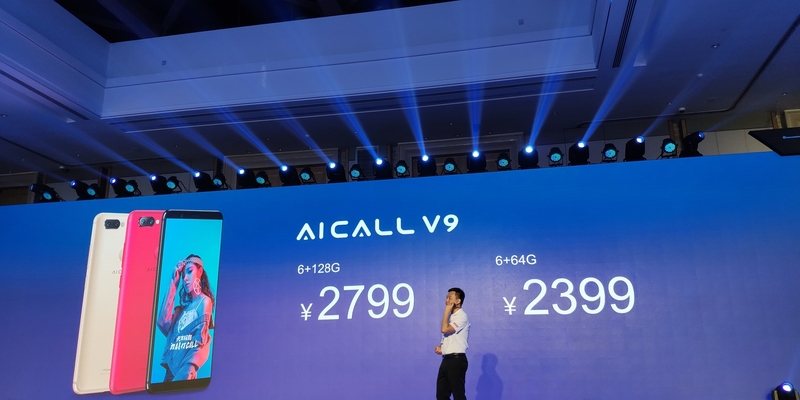 Listed in August, the price was not announced.